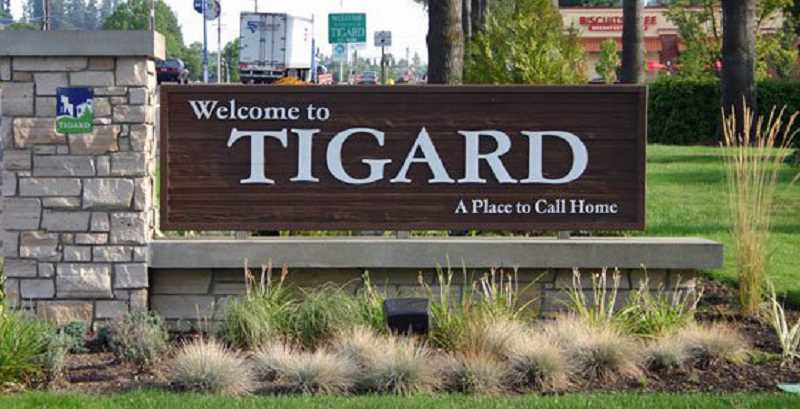 The Tigard City Council is looking at a May 2020 local option levy as well as a bond measure to build a new police station. The Tigard City Council is considering whether to approach voters in May 2020 with a local option levy for public safety as well as a separate bond measure to construct a new public safety building. On Tuesday the council directed city staff to return with proposals and possible dollar amounts for the money measures as early as next month. Last May, voters rejected a local option levy that among things would have added police officers. That levy, which would have cost $1.18 per $1,000 of assessed value on residents' property, also would have provided funds to improve maintenance for parks and trails as well keeping current library hours and increasing library programs. New this time around is a bond asking residents to approve a public safety building to replace the current police station attached to City Hall on Hall Boulevard. The most likely possibility would be to construct a new building in the parking areas at the current police station, a facility plagued by numerous physical issues including consistent leaking during rainstorms. In fact, Councilor Tom Anderson said if the city does go out for a construction bond, nothing would work better than to give residents a tour of the current police station and its limitations. City Manager Marty Wine reiterated to the council the importance of having adequate time to get the message out to the public if the city goes out for the measures. "We believe there's nine to 12 months of work to decide what should be on a levy," said Wine, who pointed out it will be important to be very specific with any proposal because last May there were voters who didn't believe the local option levy was very well defined. "The sooner we can be out talking about a proposal, the better." She also suggested that a dollar amount be less than the $1.18 per $1,000 of assessed value that was attached to the May local option levy. One of the things Wine wanted to define Tuesday was what the council would like to see regarding any future money measure. "I would like it to be a safety levy and a bond for a new police facility," said John Goodhouse, council president. Councilor Liz Newton stressed the importance of being very specific about telling voters how the money would be spent. "The more specific we can be, the better," she said. Tuesday's discussion also centered on creation of a bond and levy task force with Mayor Jason Snider asking that former city leaders with experience be brought in as well to offer advice. Councilor Heidi Lueb said she would like to see any bond and levy task force to also help out with how to get the message out along with other bond or levy planning duties.